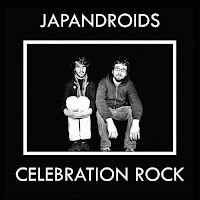 The short list for the 2012 Polaris Prize was announced today in Toronto. I'm surprised by the number of albums on the list that just weren't that strong (Feist, Kathleen Edwards, Handsome Furs). They elicit a 'meh' at best. If I were picking, and of course I'm not so I get to complain about it, there would be three choices for me: Grimes, Fucked Up, and Japandriods. Fucked Up's already won once and Grimes may be a bit too kooky. 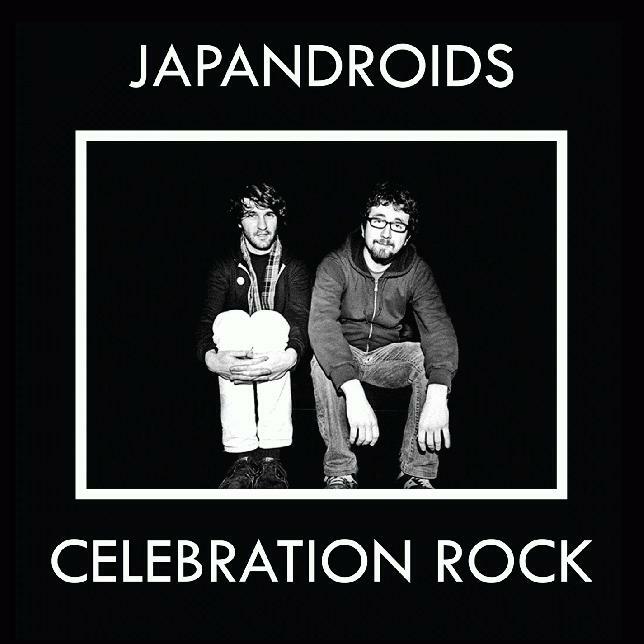 So that leaves Japandroids as my choice.